A transport manager gives your licence ‘professional competence’. So it’s important to make sure they’re carrying out the role effectively. If as an operator with a standard licence, you’re called to attend a public inquiry there’s a good chance the transport manager’s role will also be examined. Where the Traffic Commissioner decides that the transport manager’s repute or professional competence has been affected, it could leave the operator having to quickly look for a replacement. In some cases, issues with the transport manager can also affect the operator’s licence itself. In April this year, Traffic Commissioner for the East of England, Richard Turfitt, revoked a haulage firm’s licence on the grounds of professional competence and finance. He wasn’t satisfied that the transport manager could meet the “statutory duty” – to have continuous and effective management of the transport. Before the public inquiry, the company had twice nominated replacement transport managers. However, these applications were refused because the transport managers had existing licence commitments and repute issues. The business had been on notice of the requirement to meet professional competence for over a year. In contrast – and on the same day – a restricted licence holder with previous public inquiry history was called before Kevin Rooney, the Traffic Commissioner for North East England. Restricted licence holders aren’t required to nominate transport managers. But, some do employ individuals to oversee vehicle and driver compliance in the same way a transport manager does. 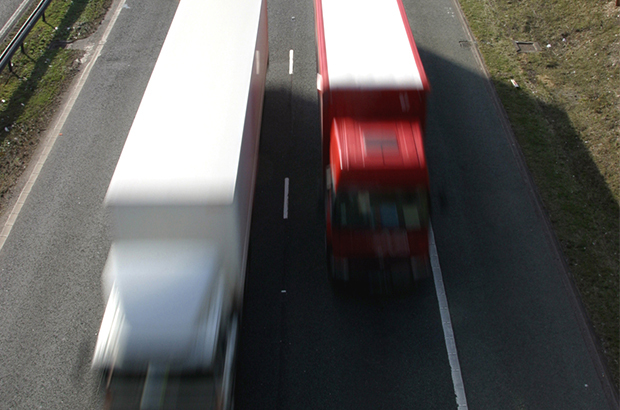 The case in Leeds concerned operator and driver convictions for tachograph offences. After reviewing the evidence, Mr Rooney decided that the transport manager’s presence in the business meant he didn’t need to take strong regulatory action against the operator. He recorded a formal warning for the shortcomings but said that the transport manager was clearly effective and had put in measures to improve compliance. During the inquiry, the transport manager showed that they had improved systems within the business and had more support going forward. It’s clear that the 2 transport managers demonstrated very different approaches before and during the public inquiries. This had an impact on the status of the licences and the outcome of the hearings. While the restricted licence holder didn’t have to satisfy professional competence, the Traffic Commissioner said he would have concerns if the transport manager left the business. For standard licence holders, a transport manager must always be more than just a name on the licence. As for any professional, being competent is an ongoing requirement. Transport Managers, like other professionals such as doctors, nurses, teachers and lawyers, need to be up to date with rules, regulations and procedures. Guidance on what activities traffic commissioners expect transport managers to carry out is now available on GOV.UK.